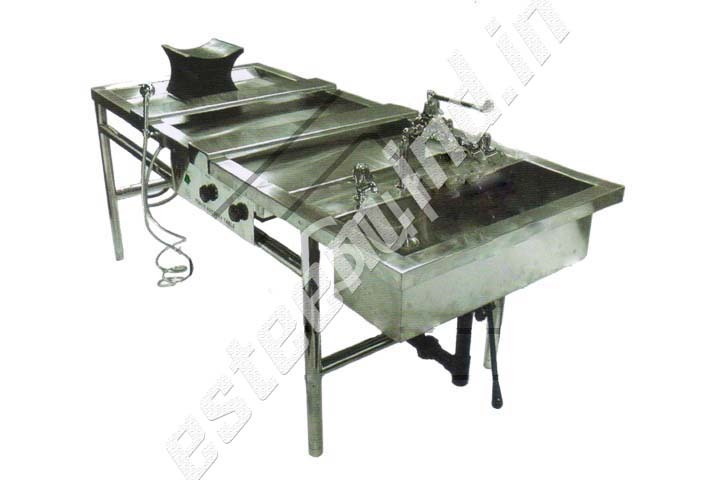 Esteem autopsy table are especially for all kinds of postmortem work. Table Length 91"-Width 30"- height 36" approxTable Length 91"-Width 30"- height 36" approx. Organ dissecting table SS 2? x 2? x 1?. Accessories sholud be provided as per customer requirement. 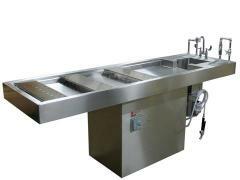 As along size/capacity can be customized. Copyright © 2019 Esteen Industries Inc. All rights reserved.